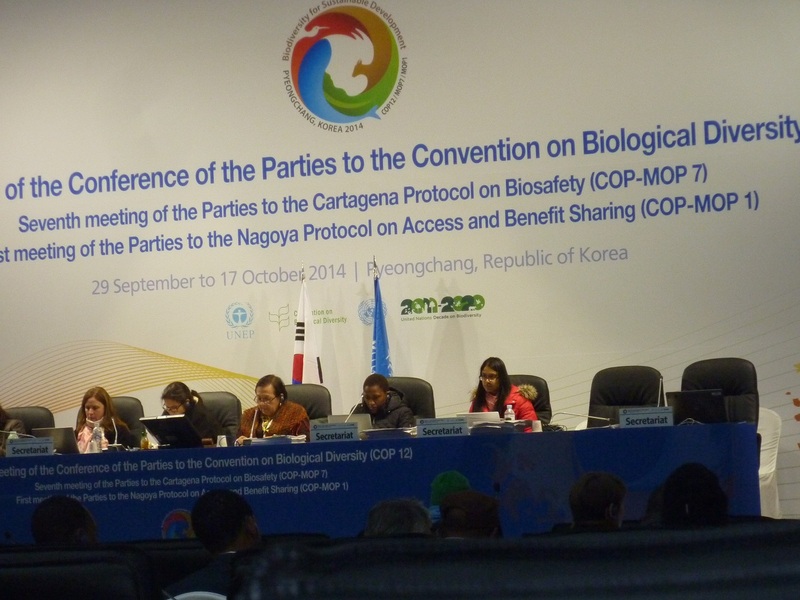 Last week I was in Korea, where I attended the last two days of the twelfth meeting of the Conference of Parties to the Convention on Biological Diversity. This meeting is simple referred to as CBDCOP12. I was there together with the new INBAR Director of Communications and Outreach, Michael Devlin, and we had a busy few days. 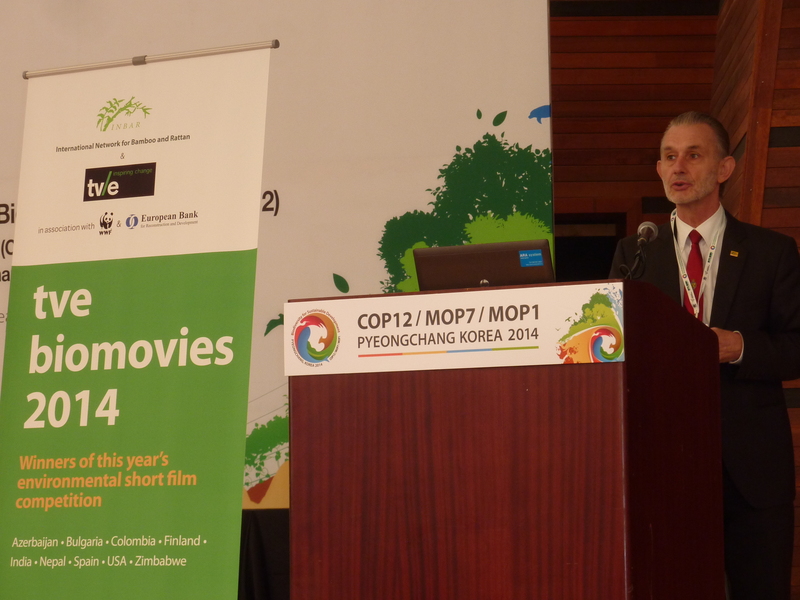 CBDCOP12 was organised in a sky resort in Pyeongchang, some three hours drive from Incheon International Airport. It was cold in Pyeongchang, and the discussions took place in large tents. Picture delegates sitting at their desk with coats, scarves and even hats and gloves – that was CBDCOP12! This is not the first time that I attend such a meeting. When I worked for IUCN, I participated in several “COPs”, and they have always seemed special events. Most of the time during the plenary meetings towards the end of the COP is spent on debating the details of text of various documents, and there is no longer room for presentation of new thoughts or discussions of substance. That happened in the preparatory meetings and earlier in the first week. Towards the end of the COP, there are only side events where substantive issues are presented and debated. INBAR hosted one of the side events this year, and the main aim was to launch the nine finalists of the TVE Biomovies competition. Ethiopia is the Chair of the INBAR Council, and I was very happy that the Head of the Ethiopia Delegation to COP12, Dr. Gemedo Dalle Tussie, gave the opening remarks at our side event. The Biomovies competition asked young media people to propose scripts for short videos. The judging team chose the 9 most promising proposals, and the film-makers were given financial and technical assistance by TVE to produce their video. This year, we had three categories: a) bamboo and rattan, b) renewable energy and c) protecting the world’s environment. INBAR was the sponsor for the bamboo and rattan category, and therefore we hosted the launch of the final videos. The winners were nine interesting films with different perspectives. 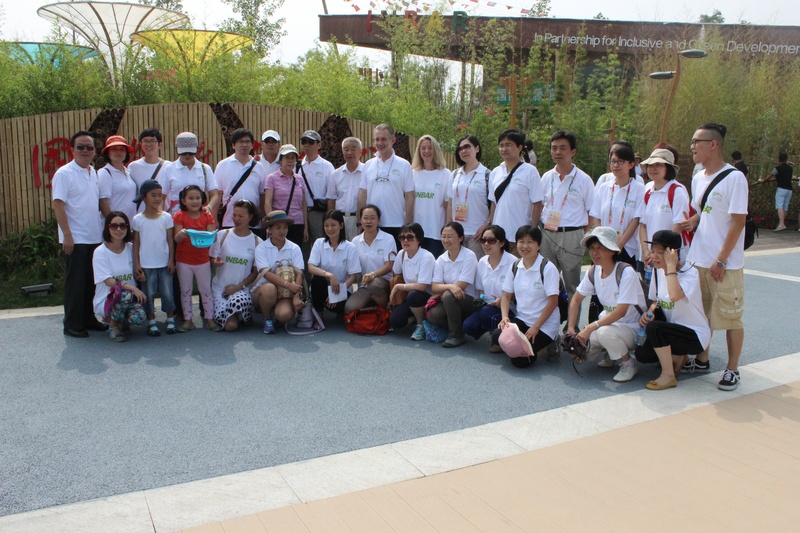 The bamboo and rattan finalists are from Bolivia, Nepal and Zimbabwe. The Bolivian video describes a bamboo clump that is dreaming of flying. The pole is cut and the material used to make a kite. The film ends with the bamboo flying, and the message that you can do anything with bamboo! 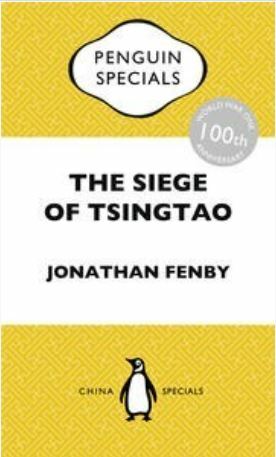 The Nepal entry describes a boy who is drawing a picture and who is slowly losing his pens, his drawing and even his clothes. The message is not to ignore the values of bamboo. The video from Zimbabwe is a series of short interviews with poor kids on the streets of Harare or Bulawayo who make a range of things from bamboo and rattan. The message is that bamboo is very versatile and its uses are unlimited. All nine films are now on-line and we are asking the public to watch and vote! We also used the side event to talk about a project in India that INBAR was involved in from 2000 to 2003. We were very fortunate to get the perspective on Mr Hem Pande, the Additional Secretary of the Ministry of Environment, Forests and Climate Change in India, who joined us briefly at the event. The project aimed at helping poor farmers in an area that had been devastated during brick making, and the top soil had been stripped for several metres. 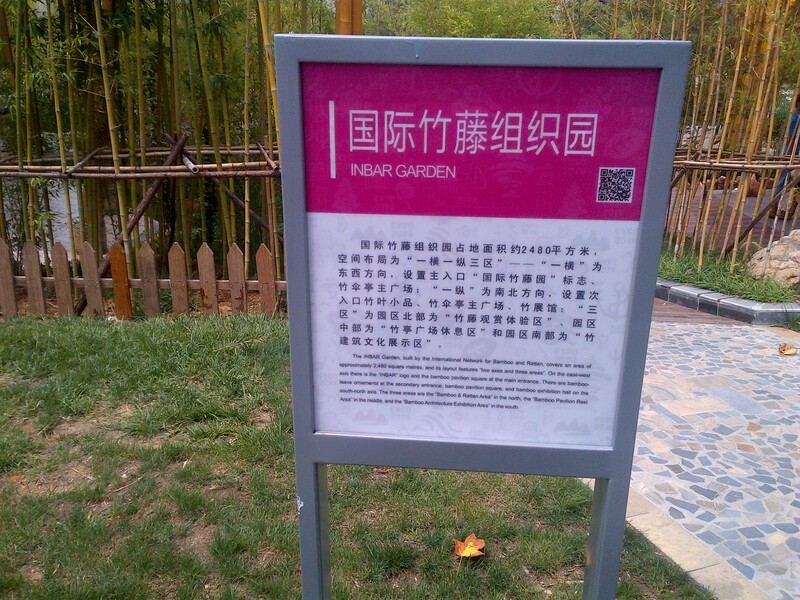 INBAR and its local partner Utthan started a re-planting project with bamboo, which was very successful. 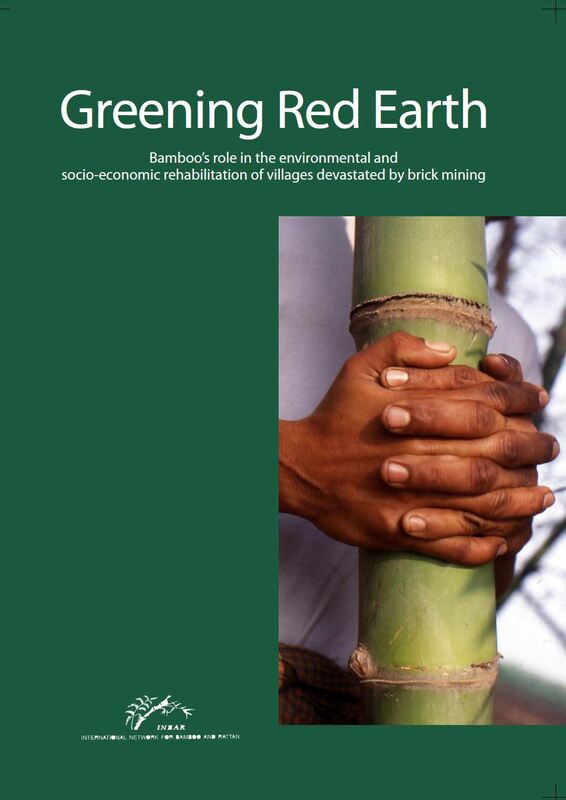 We published a report “Greening Red Earth” and a few years after the project ended Utthan received the Alcan Sustainability Prize. Earlier this year, I wondered what had happened, and asked one of my colleague to go back to the same place and have a look, take some photos and talk with local people. The result was not as imposing as we had hoped, as there is no large bamboo forest! But, the results are actually very impressive. Farmers have used bamboo as the keystone in an integrated agro-forestry and inter-cropping system, and as a result they are now doing well, gaining at some 10% of their income from bamboo. 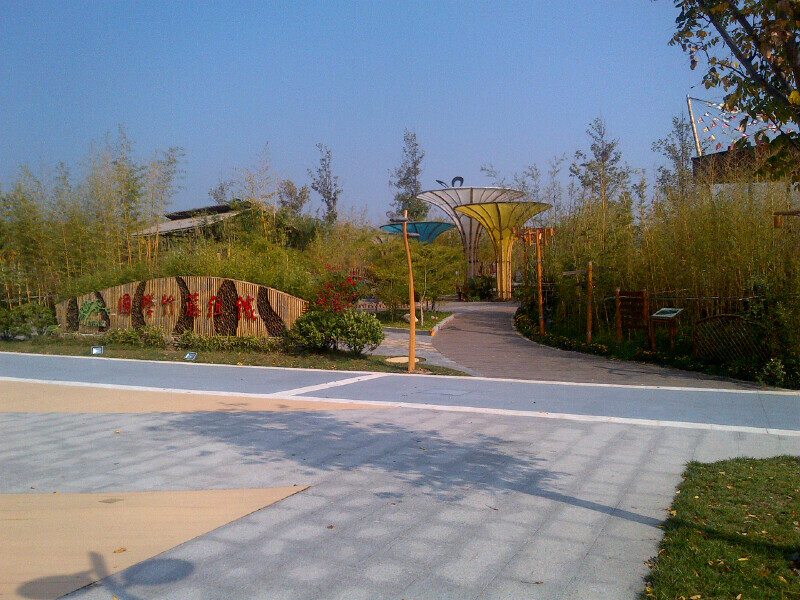 Bamboo provides all kinds of obvious services and it is a source of material for furniture making and construction. We started with a few hundred hectares in 2000 and now Utthan has covered 85,000 hectares. It is a real success story, which we will present in a new publication later this year. Apart from hosting the side event, we also participated in the general discussion, and in the corridors I bumped into old and new acquaintances. Many former IUCN colleagues were at the meeting, and it was very nice to renew contacts with former staff and peers. I also met with representatives of the INBAR network, and especially the dinner with Vice Minister Adobo from the Philippines and his whole delegation was a very nice experience. We also had meetings with representatives from Korea. 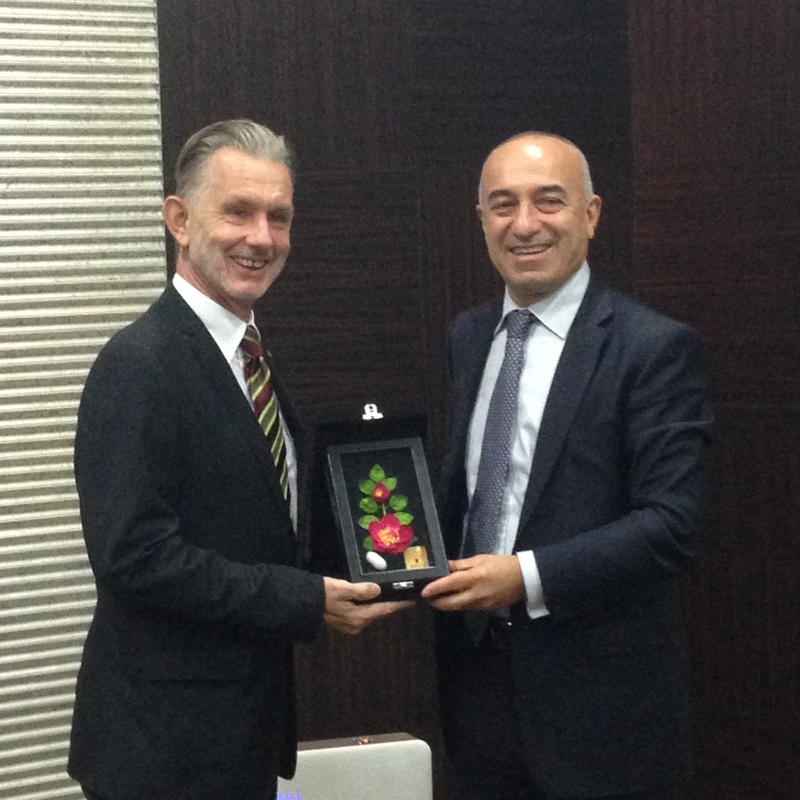 Discussions with the Department of Forestry focused on the possibility of Korea becoming a member of INBAR. 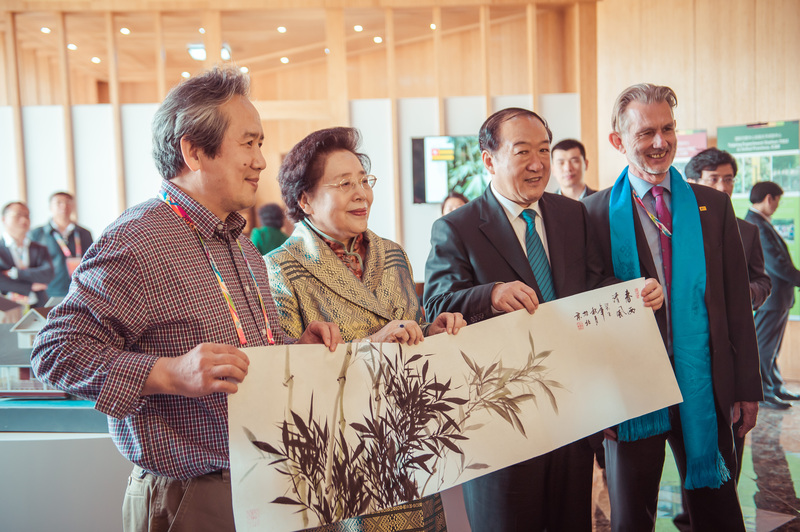 We talked with a delegation from Damyang Province, as this is where the World Bamboo Fair and the World Bamboo Congress will take place next year in September. INBAR still has to work out what it will do in Damyang, but it is clear that I will be back in Korea next September! I lived in Vietnam from 1994 to 2000, and visited several times until 2004, when I moved to Switzerland. 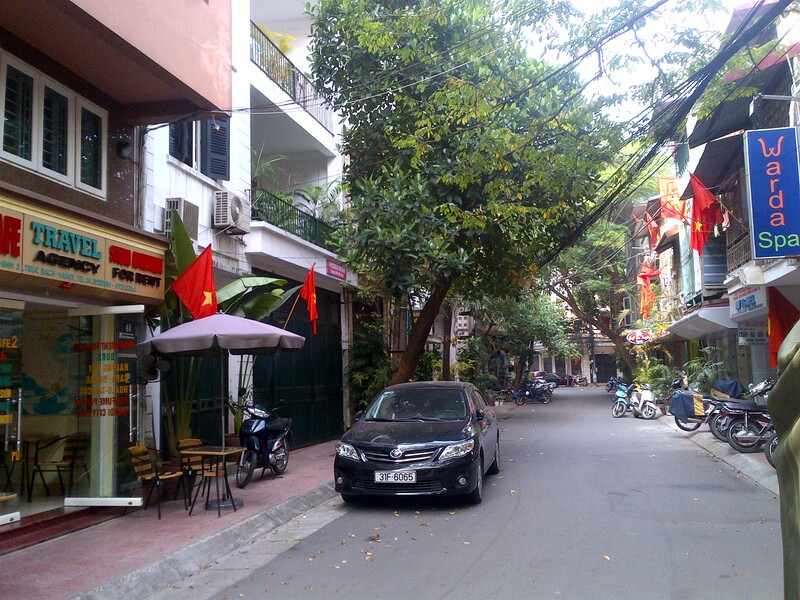 I have not been back since, and all-of-a-sudden found myself back in Hanoi. The reason was two-fold. One the one hand, the Vietnamese Ministry of Agriculture and Rural Development (MARD) is the focal point for INBAR in Vietnam. 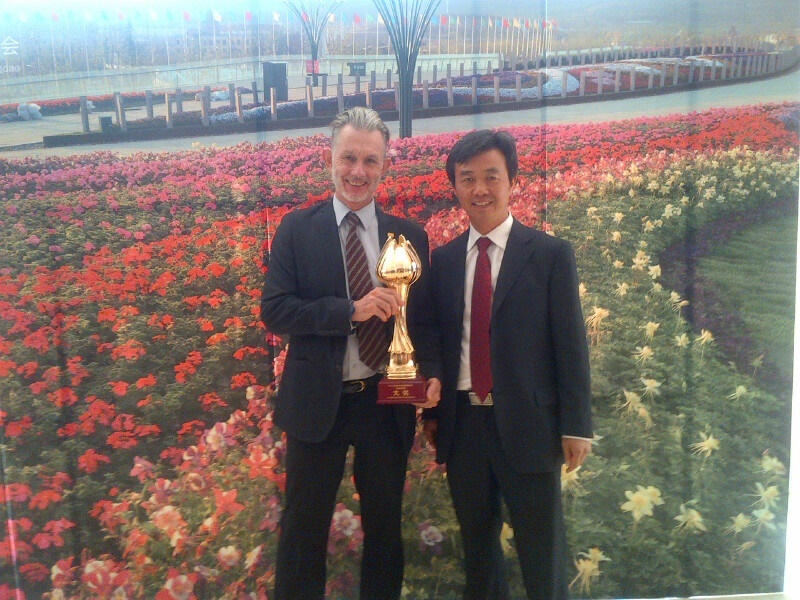 They had sent a message that they would like to discuss future collaboration between INBAR and Vietnam. One the other hand, INBAR received messages from SNV – Netherlands Development Organisation in Hanoi who are supporting the Provincial authorities in Thanh Hoa Province in their efforts to develop a bamboo strategy and action plan for the province. I therefore travelled to Hanoi for a day of discussions with MARD and SNV. I also met my old friend Nguyen Minh Thong, who took over from me as IUCN Country Representative when I left late 1999, and who is now the Country Representative of Fairventures Worldwide. Thong is also advisor to the Vietnam Green Building Council and he talked passionately about the opportunity to use bamboo as a sustainable building material in Vietnam. I stayed in the Sofitel Plaza, which used to be the Meritus Hotel when my wife and I lived in Hanoi. We used to be members of the hotel’s fitness club and swimming pool in the late nineties, as we lived nearby. I went in search of our old house near Truc Bac Lake and found this has not changed much from the outside. Getting to places on foot is a challenge in Hanoi, as there are so many motorcycles and mopeds, and the pavements are often occupied with parked cars, hawkers or groups of people playing a game or chatting. My discussions at the ministry and SNV were very constructive. 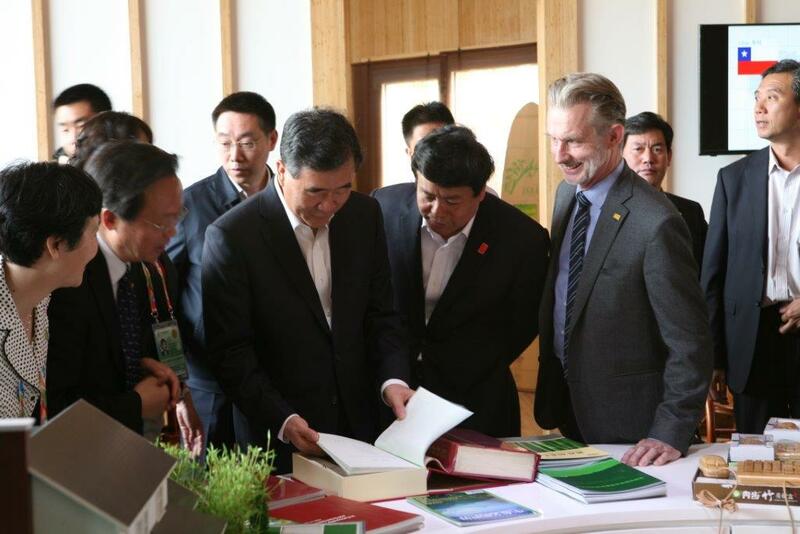 Vietnam is very keen to develop its bamboo resources. According to MARD, out of the total area of nearly 14 million hectares of forests in Vietnam, 518,000 hectares are bamboo forest, and 673,000 hectares are mixed tress and bamboo forest. 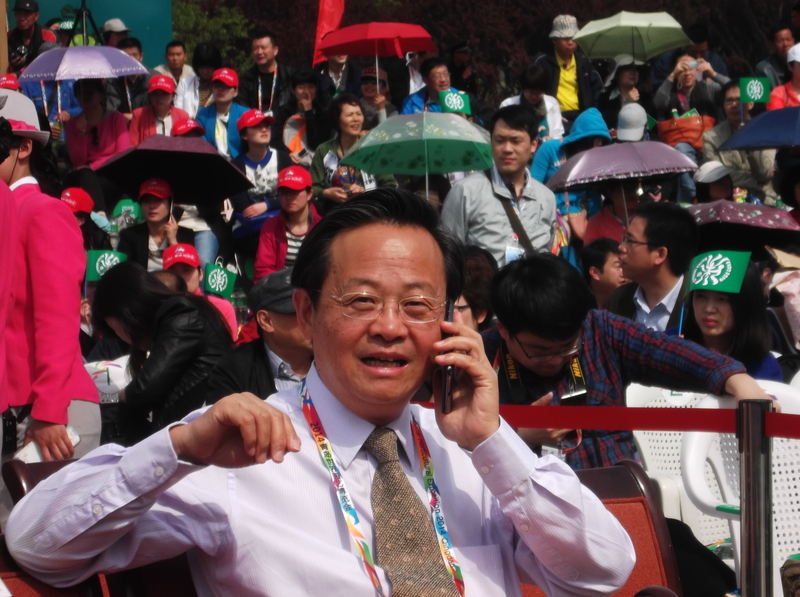 In addition, there are 87,000 hectares of bamboo plantation. This is a total of 1.278 hectares or roughly 9% of the total forest area in Vietnam. Thanh Hoa has the largest area of Luong bamboo (Dendrocalamus barbatu) in Vietnam, with over 80,000 hectares of natural bamboo forest and 71,000 hectares of planted bamboo, largely under household management. Both MARD and SNV are asking INBAR to provide technical support in developing bamboo utilisation plans at national and provincial level. MARD explained that the main missing link is market access and appropriate technology for bamboo development, but they are also looking forward to working together on sustainable production of rattan. Thanh Hoa Province is partially looking at its internal market, but SNV agreed that technology transfer is a key issue for the province as well. I took on board all the requests and comments, and we will discuss internally how best to respond, but it seems to me that INBAR has fantastic opportunities in Vietnam. 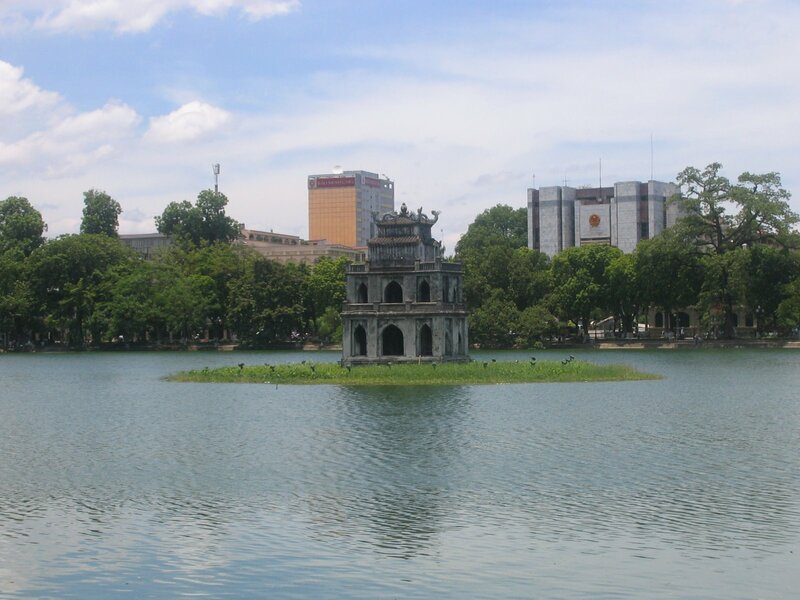 In the evening, I took a taxi to the centre of old Hanoi – Hoan Kiem Lake. This is a historical part of town, which still looks the same as in the early nineties. I read in the local newspaper – Vietnam News – that at a workshop earlier in the week, architects and cultural experts had agreed that no new high-rise buildings should be constructed around the lake to maintain the current outlook. It was a joy to saunter around the lake and to lose myself in the old town. Hanoi is a very social city with people sitting on small stools along the road and on terraces and porches, chatting, drinking and eating. What a pleasure to be in Hanoi again. The discussions I had with MARD and SNV suggest that I will be back before too long.